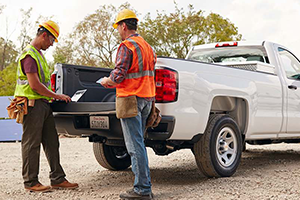 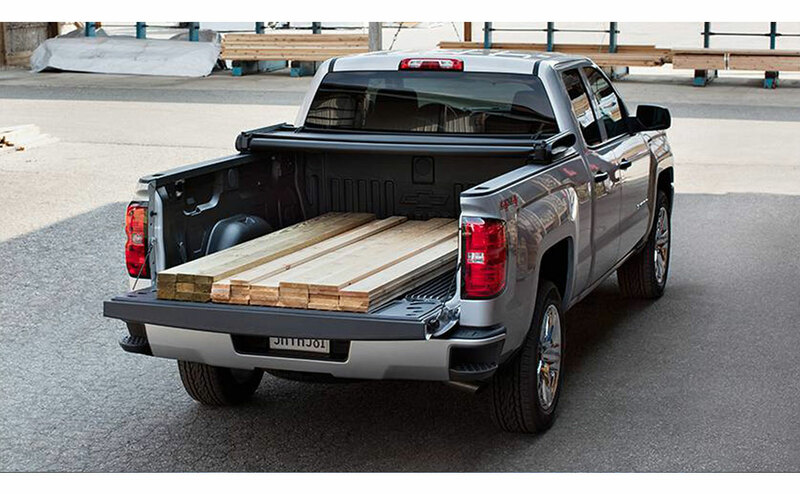 If you’re looking for a rugged and affordable truck with chiseled features and responsive handling, come on down to All Star Chevrolet in Baton Rouge, LA and check out the 2016 Chevrolet Silverado 1500. 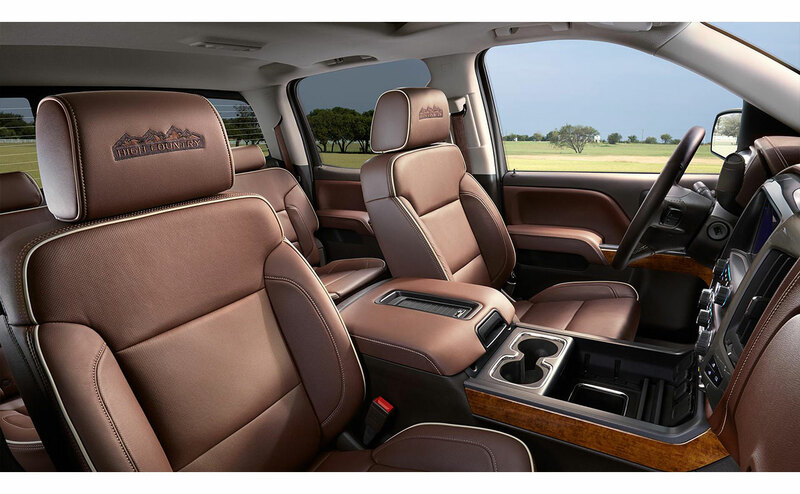 Now in its third year since its major redesign, this well-tuned ride is sure to turn heads whether you’re in Denham Springs or Gonzales, LA. 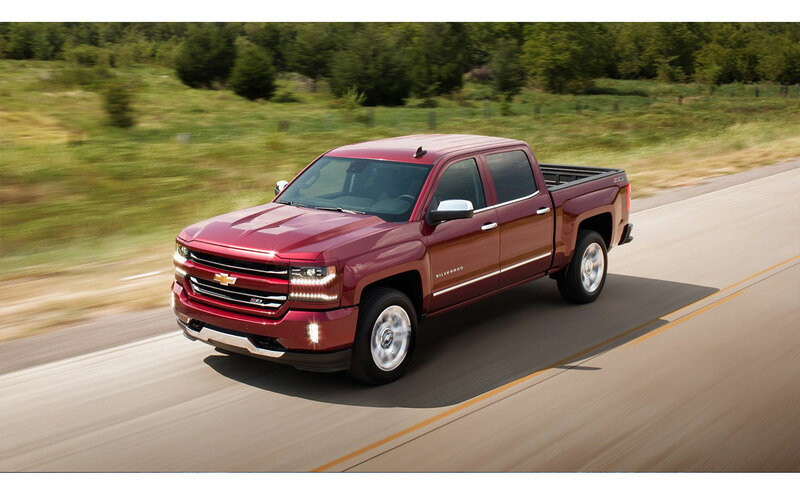 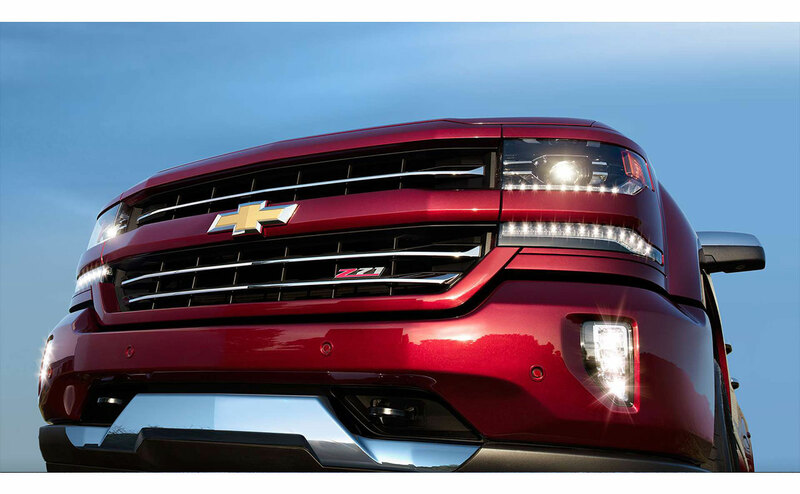 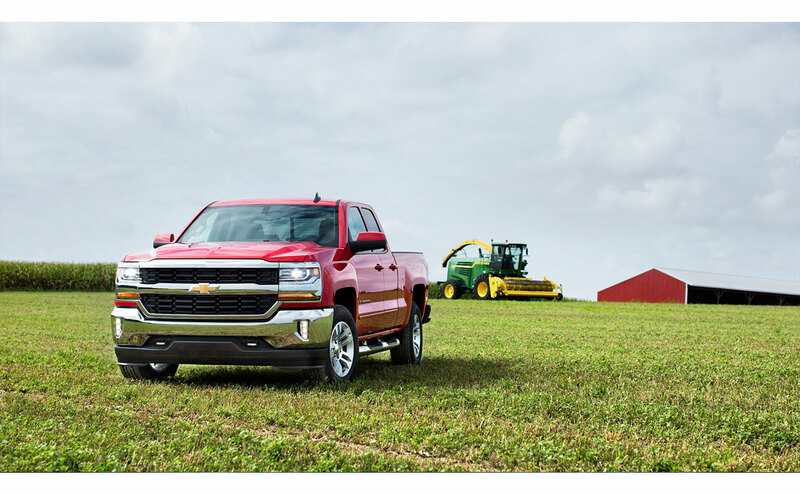 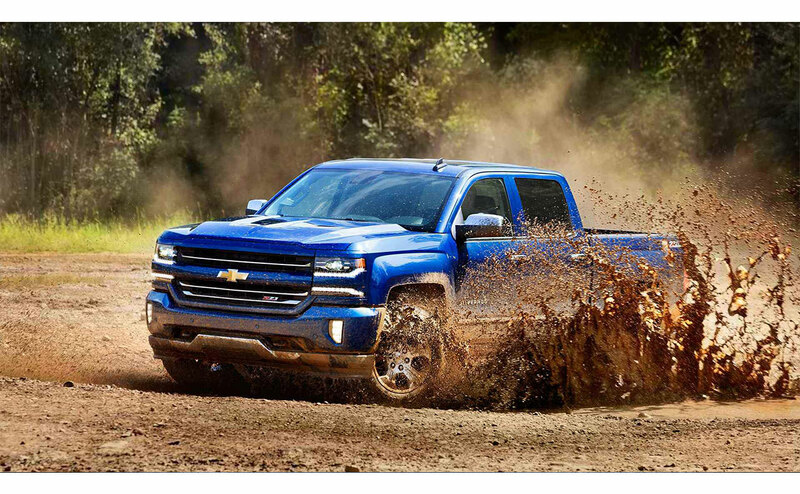 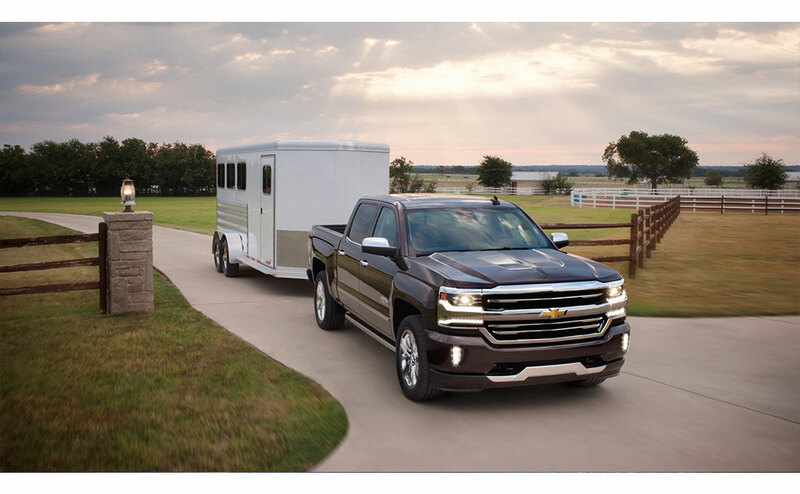 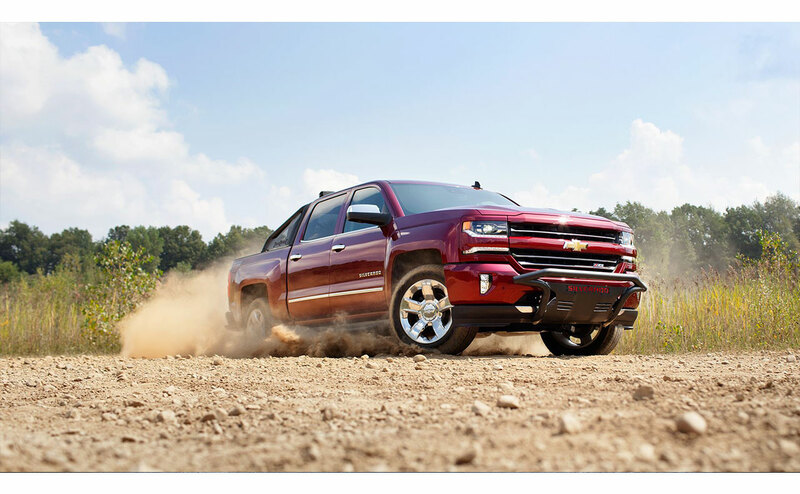 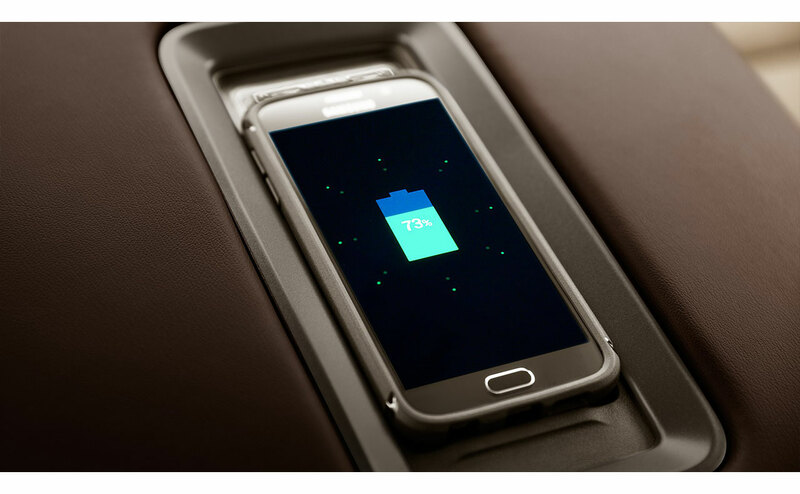 The only significant mechanical change is the movement of the 8L90 eight-speed auto transmission from the 6.2-liter V8 engine to specific Silverado trim levels with the 5.3-liter V8. 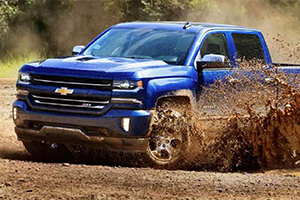 The Silverado LTZ and High Country models with the more humble engines get the eight-speed—everything all the others use the old six-speed. 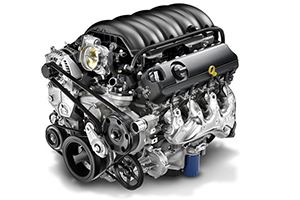 The eight-speed’s wider ratio range and faster shifts allocate for high-spirited acceleration by applying lower engine speeds. 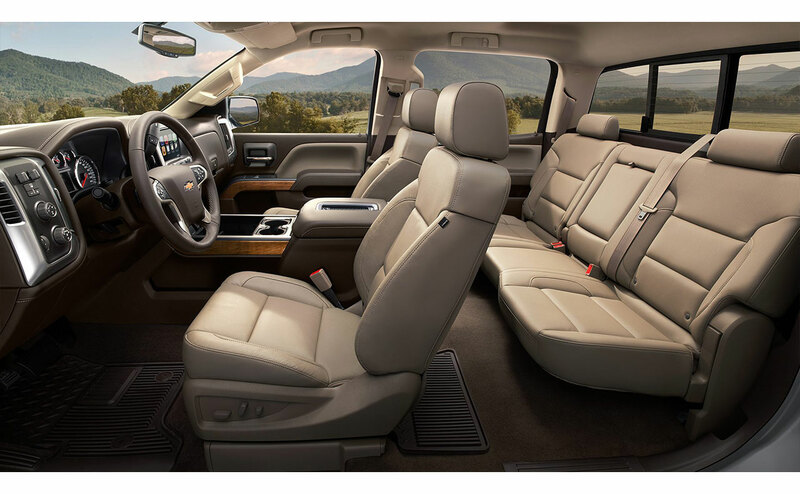 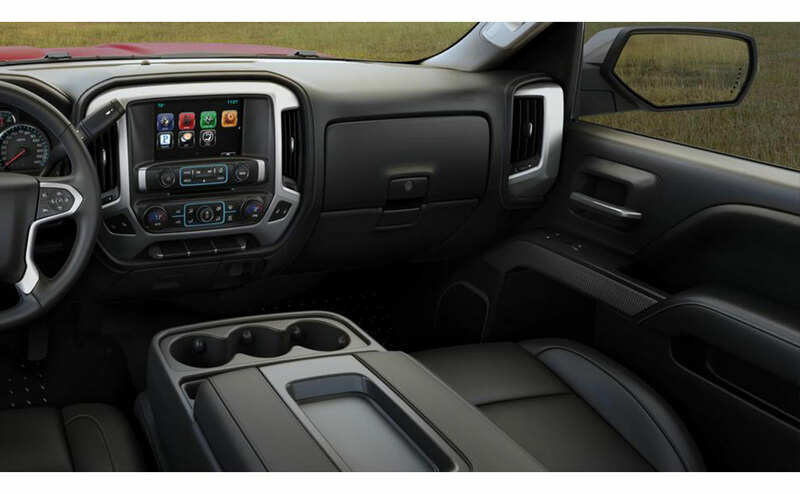 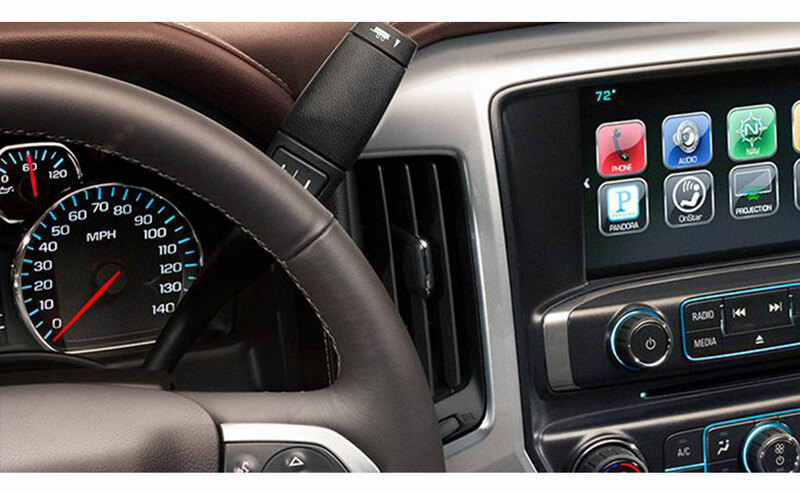 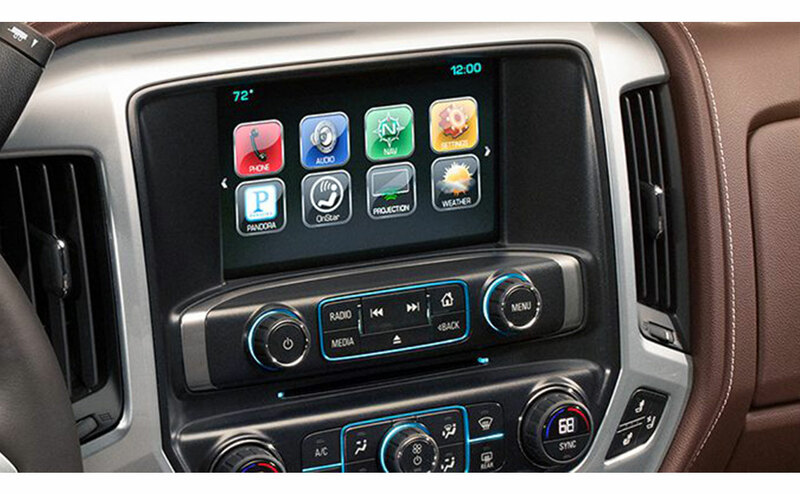 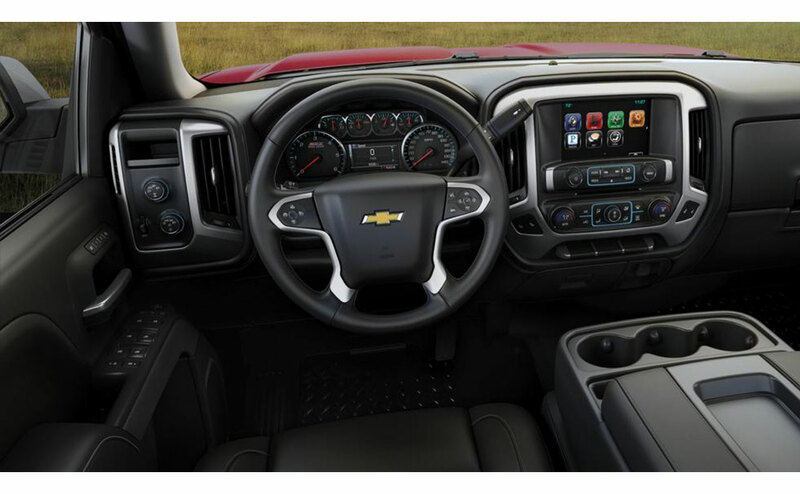 This year’s updated interior features and upgraded rugged looks add up to one of America’s favorite all-around trucks. 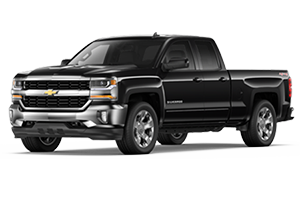 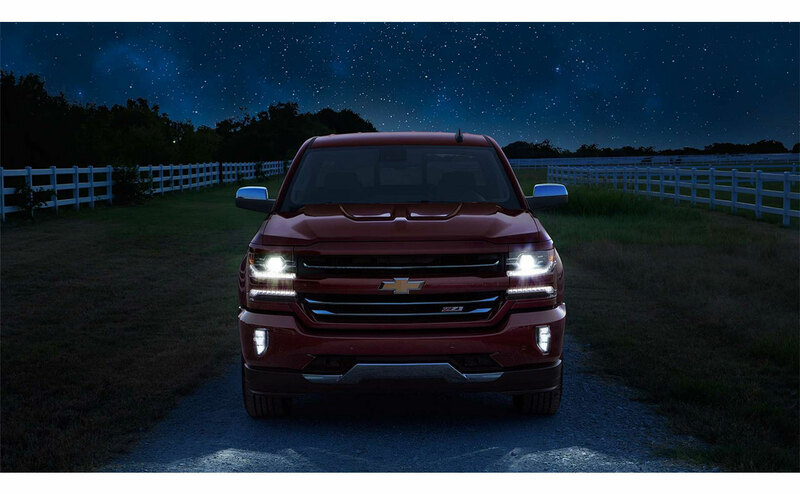 All Star Chevrolet in Baton Rouge is proud to offer those in Denham Springs and Gonzales, LA the opportunity to check out the 2016 Chevrolet Silverado 1500. 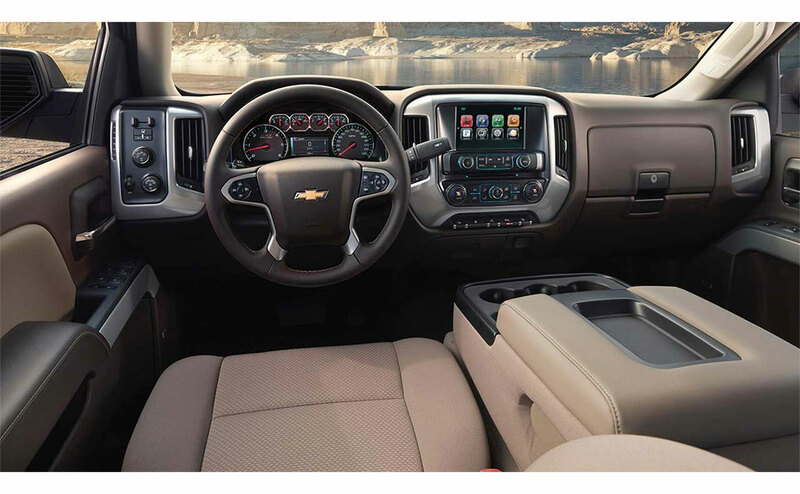 You’ll get superior customer service, and incredible price and a stellar Silverado 1500 that will be the talk of the town!